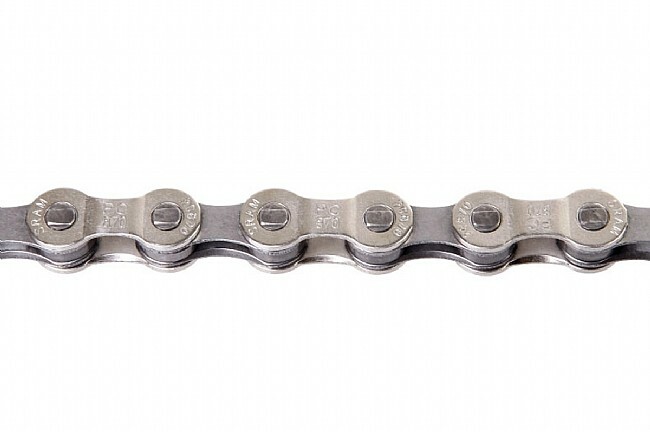 SRAM chain is good stuff! I recently replaced a broken chain on my mtn. bike converted commuter with the PC-870 chain... its works great! Durable (so far), quick shifts and quiet. Easy to install with the master link and with Western Bike Works pricing, quick delivery and great customer service, whats not to like? Using this on a shimano eight speed set up. Works well.